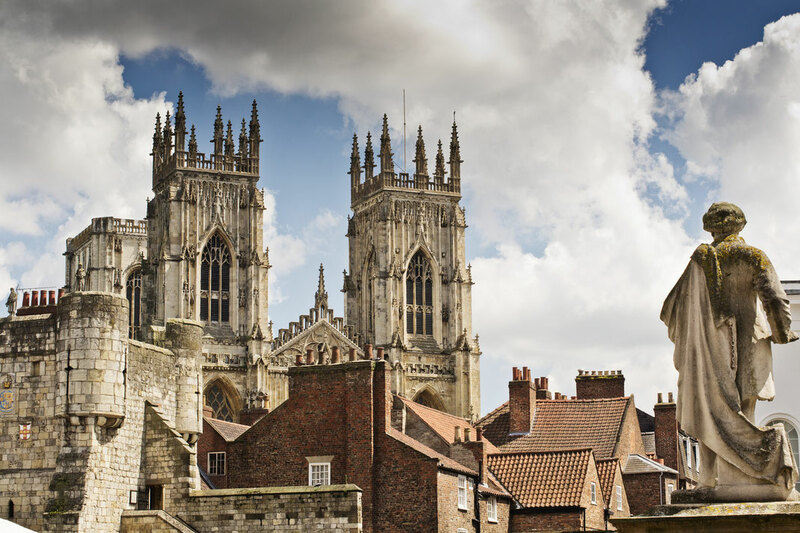 Founded by the ancient Romans and then revived by the Vikings who named it the capital of their new kingdom in the North of England – York has always been a destination for history, heritage, hidden gems, attractions, shopping, incredible food and so much more – all placed within 2000 years of history. So what is it about this incredible city in Europe that keeps people coming back? 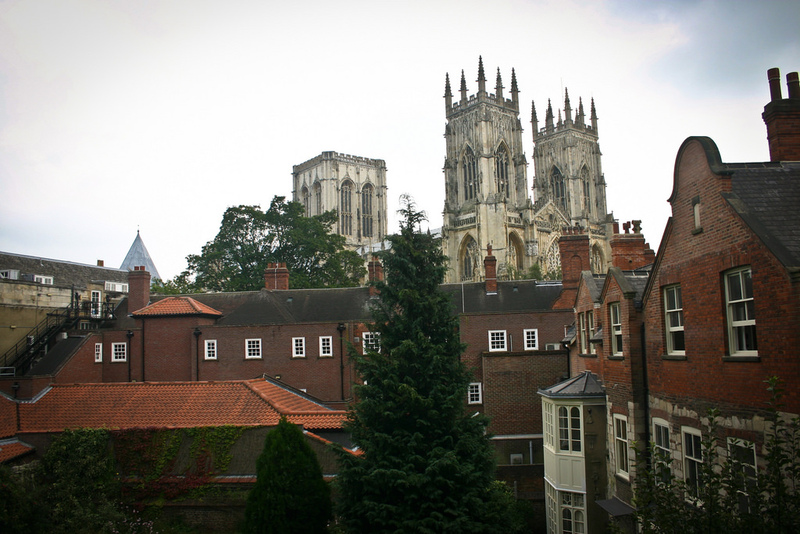 Well, here you’ll get the lowdown on 5 things to do and see in the beautiful city of York in the United Kingdom. Remember – if you’re travelling alone, or with friends or family then medical travel insurance is a must. Unsure where to buy medical insurance? Click the link to find out more. York’s beautiful river cuts straight through the heart of the city. With picturesque riverside walks on either side, a stroll through the city and along its edges makes for the perfect post-lunch walk. Or take your appetite with you and stop off at one of the many bars, restaurants and cafes along its banks. Don’t forget to wave at the rowers, boats and tourists as they go by. Or join them instead and hop onto one of the city’s famous river cruises – there’s no better way to see and experience the river. York’s incredible cathedral, one of the most magnificent in the world is visible throughout the city, thanks to it’s three glorious towers and original stained glass windows. The Minster is an essential stop for anyone who is visiting the city, with its sheer magnitude and glorious impression you’ll find yourself drawn to it. You can explore every nook and cranny of this beautiful building including it’s underground chambers, and even the climb the 275 steps up to the Central Tower – the highest point in York. You can even light a candle in the church if you wish. If shopping is more of your thing, then you won’t be disappointed. Head to the world famous Shambles. A series on long, narrow and winding lanes, lined with all kinds of independent shops and cafes. The buildings you see here are wonky, crooked and look precarious but that’s only a testament to how incredibly well preserved this city is. These quaint streets are at the heart of York’s historical quarter and are a must see. As one of the most popular city destinations in Europe, York has its fair share of stunning hotels and places to stay during your trip. From high end chain hotels to quirky, independent B&B’s and pubs with glorious wood panelled rooms with four poster beds. 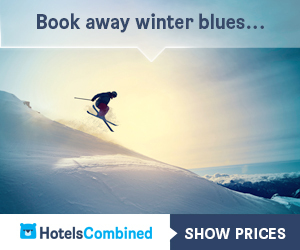 You’ll be spoilt for choice – and your bank balance won’t take too much of a hit either! While York is famous for its bars and pubs, Yorkshire is home to some of the best breweries in the UK. So why not educate with a beer tasting session at one of the cities many ale houses? An educational pub crawl? Why not!